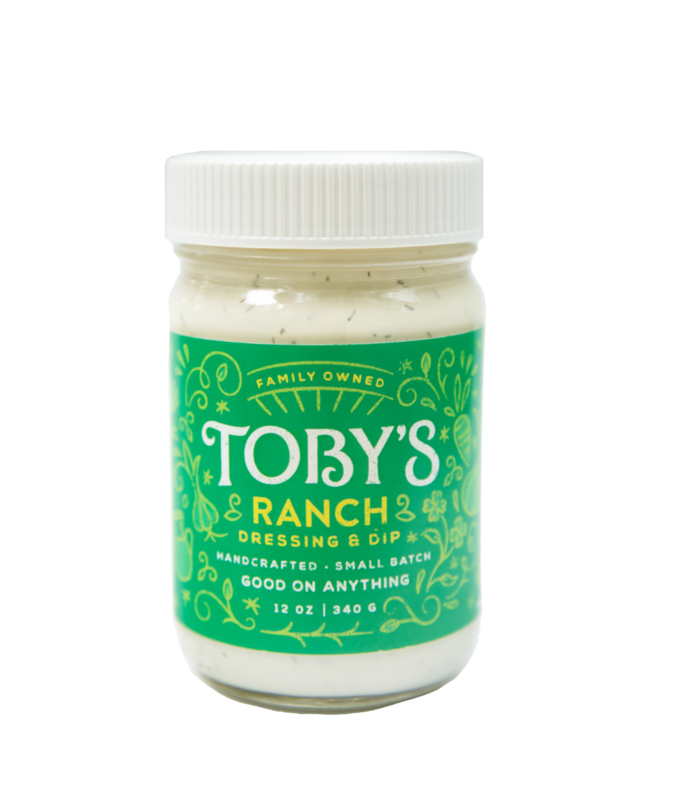 We craft our Toby’s salad dressings in small batches using the best ingredients we can find. Nothing added, just simple, wholesome ingredients. The taste is second to none—all part of Toby’s mission to make veggies irresistible to her kids. 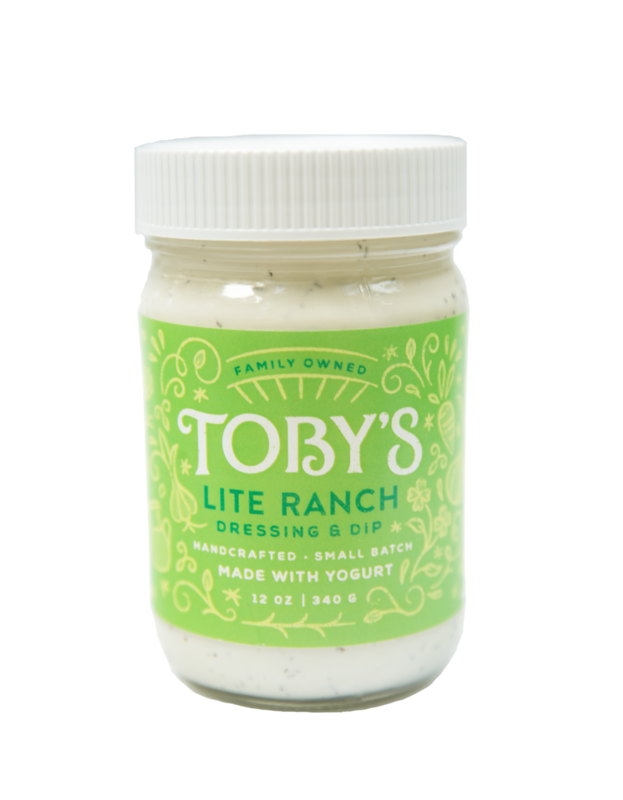 Whether you dip it, dunk it or spread it, your tastebuds will benefit from a little bit of Toby's Dressing.